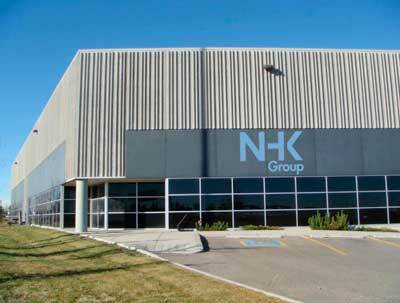 NHK Group continuously adopts new technologies to ensure our leading position in development and design of cutting edge hygienic machine parts. Equipment risk management for food and drug processing industry. Avoid contamination of food through inadequately designed processing equipment and improve food safety without operating costs for cleaning and production hygiene skyrocketing. Our hygienic machinery parts are used by leading food processing equipment manufacturers, our hygienic machinery parts designed for harsh environments under tough conditions.